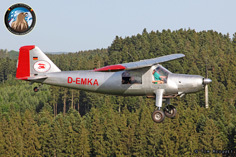 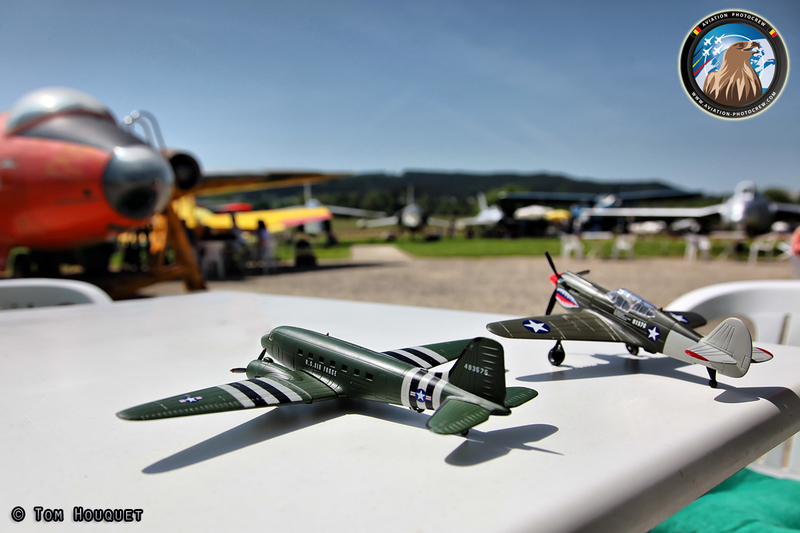 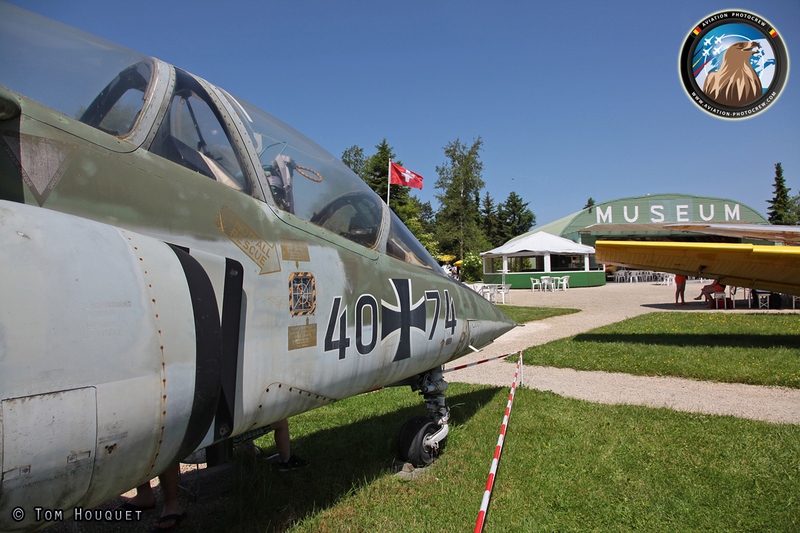 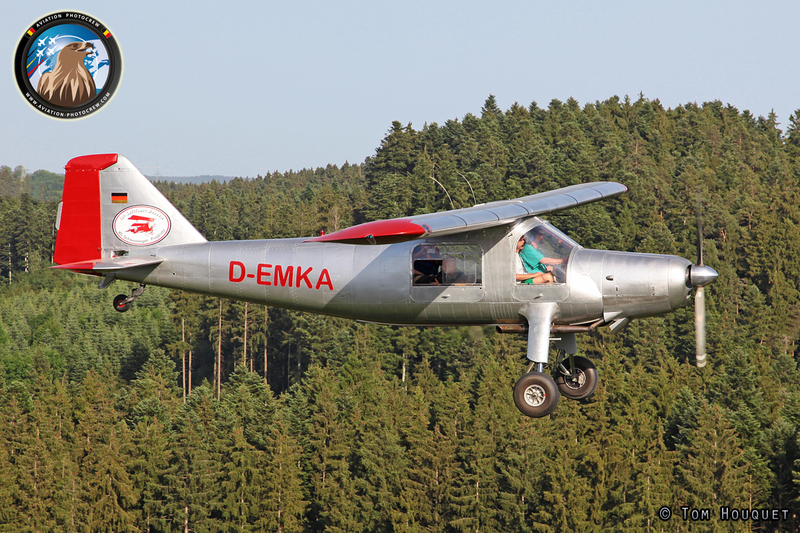 Schwenningen Am Neckar is a village east of the Black Forest in Germany and houses a great aviation museum. 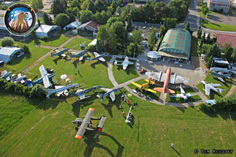 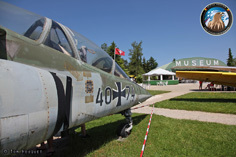 Margot and Manfred Pflumm are the owners of the International Aviation Museum which houses around 80 aircraft both inside and outside. 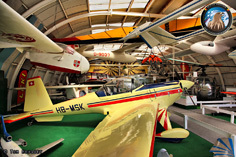 It is always a warm welcome when visiting the museum and a real delight to taste Margots Cake in the afternoon. 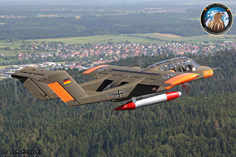 Manfred can also often been found behind his fire serving “Bratwürst”. 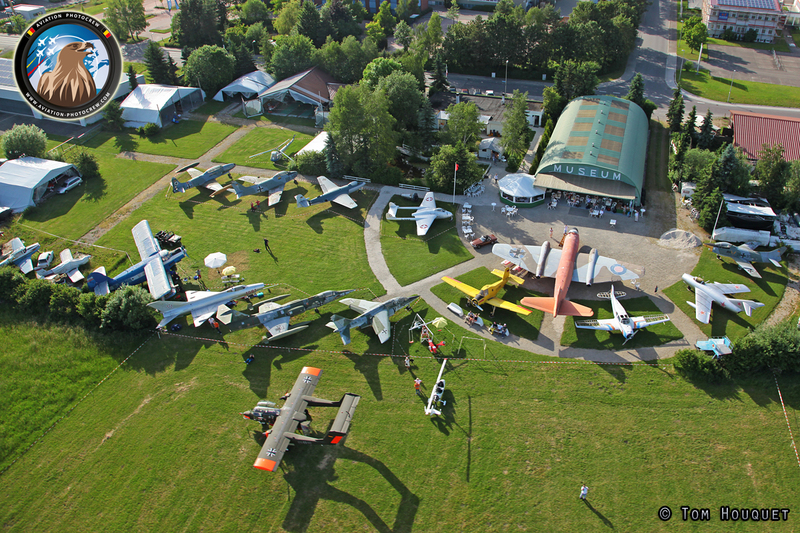 Every year during the Pentecost weekend, they organize the Museum Fest, attracting some nice aircraft. 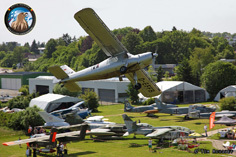 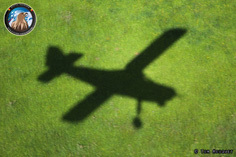 The airfield is the homebase to some Do-27s regularly flying together and also used for dropping parachutists. 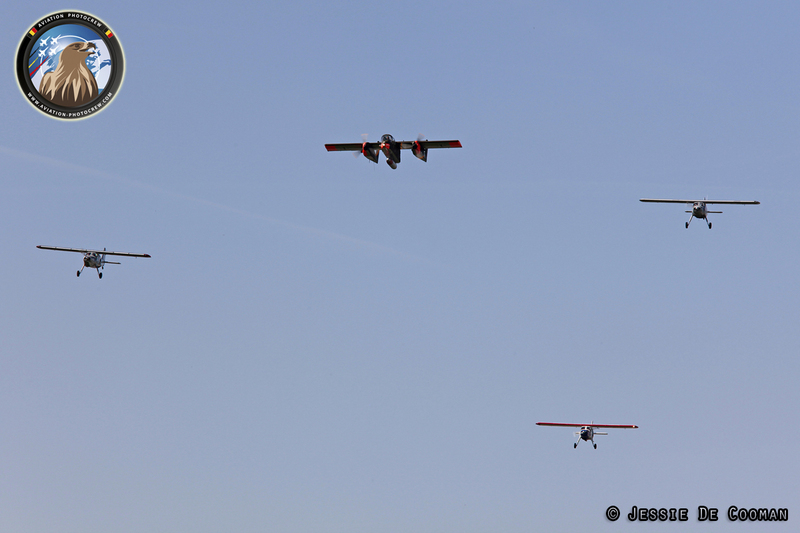 As the weather was really great during the whole weekend, some formation flights were flown with three Do-27s making some flybys over the airfield. 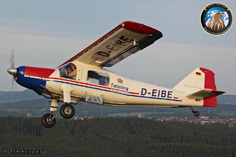 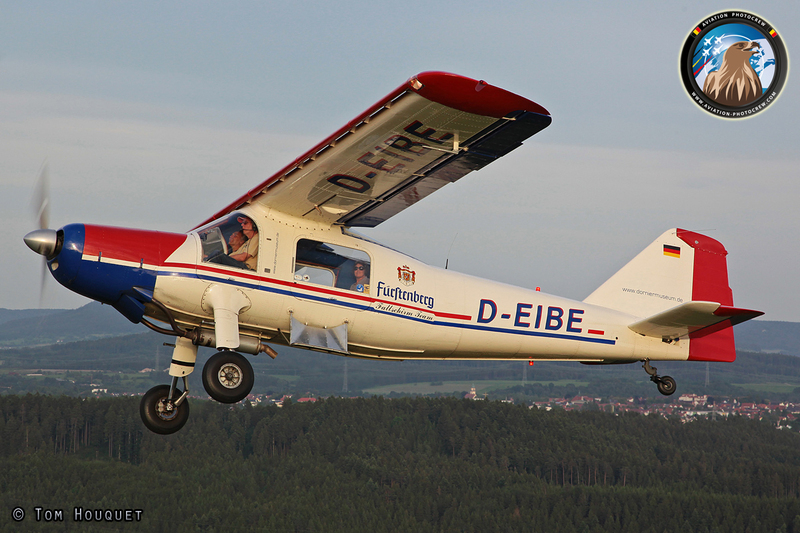 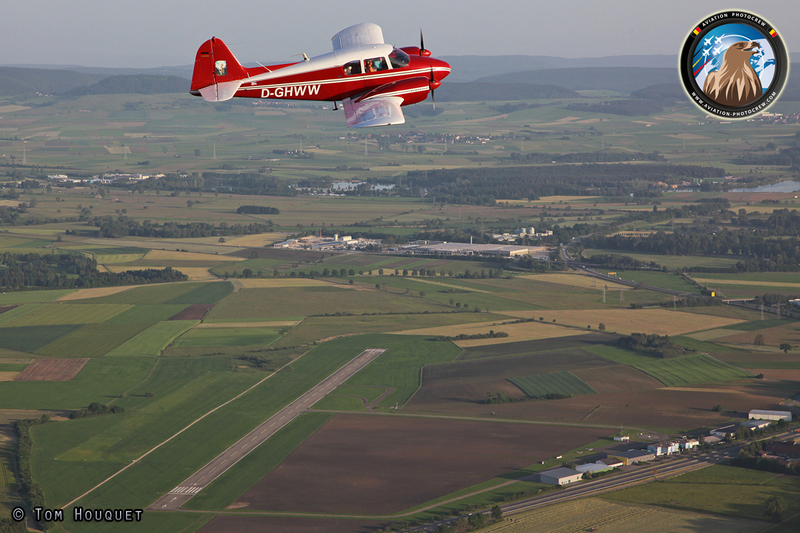 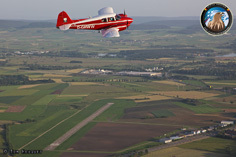 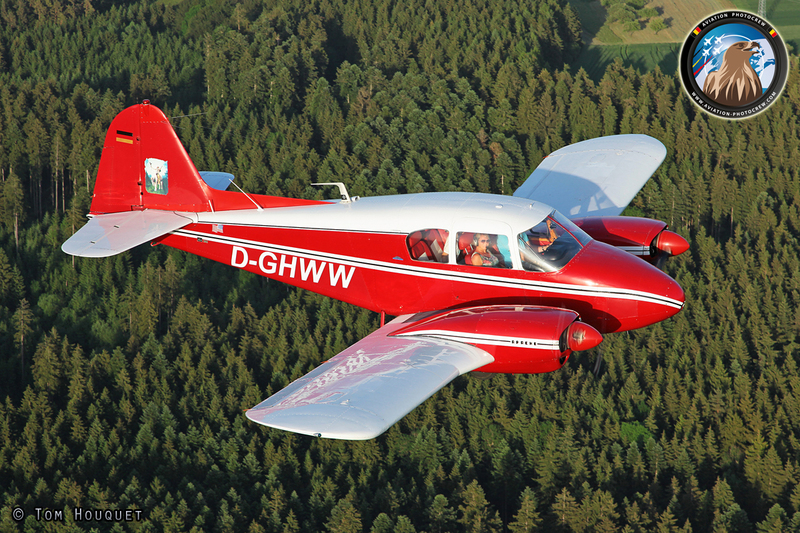 During the weekend also a very nice Piper Apache came by, and was willing to make a photoflight next to the Do-27. 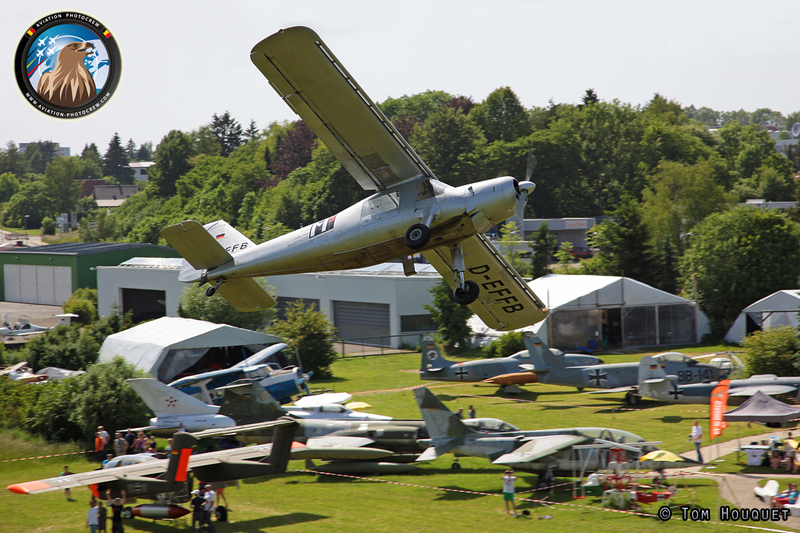 The special guest at the Museum Fest was the return of Bronco 99+18, who used to be on display at the museum for almost 20 years. 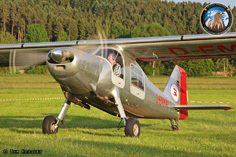 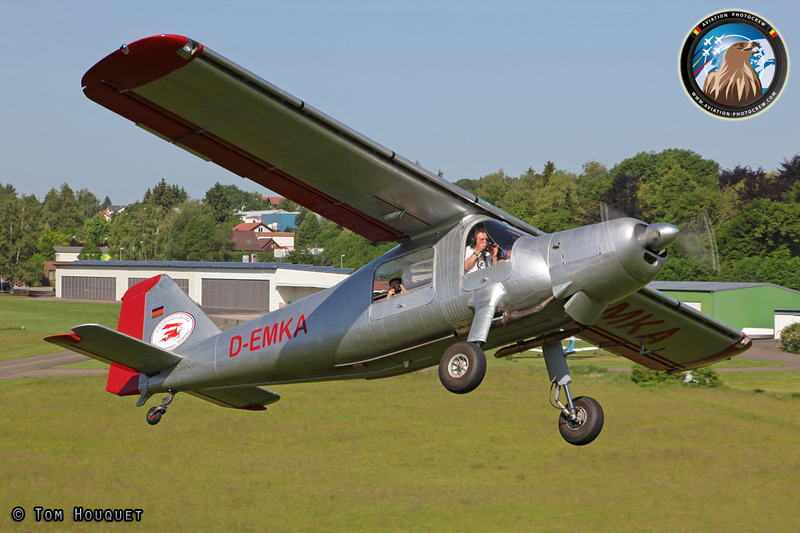 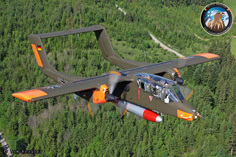 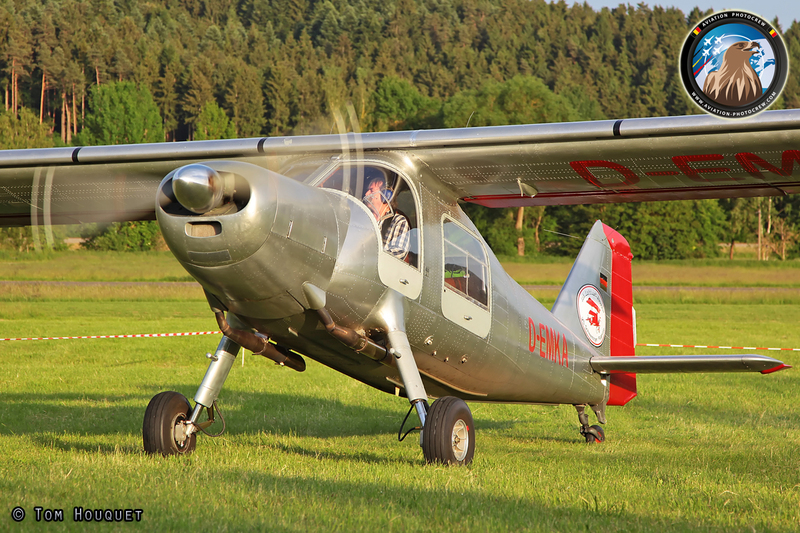 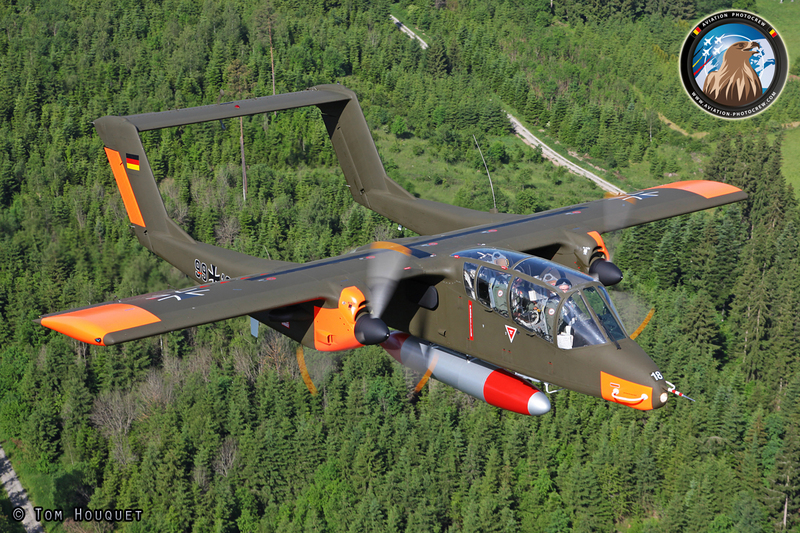 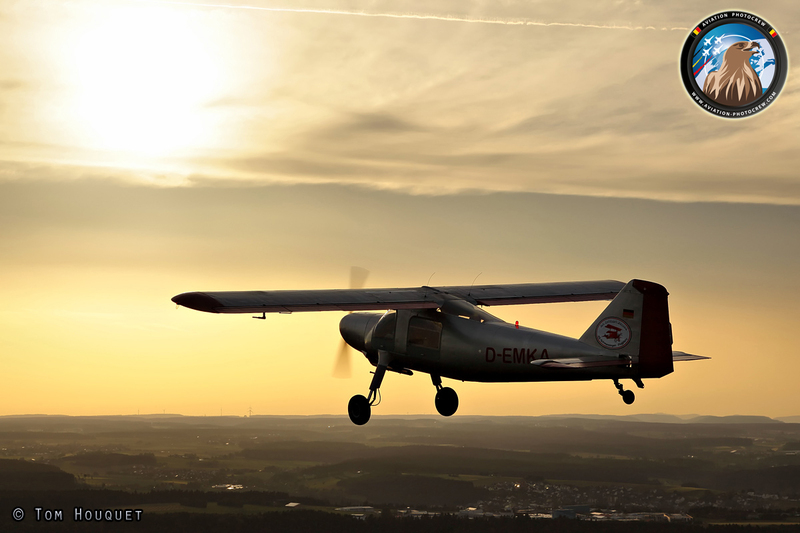 It was brought back to flying conditions in 2012 by the Bronco Demo Team and the restoration was finished early 2014. 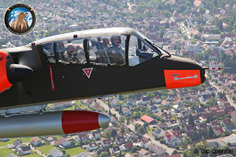 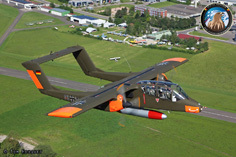 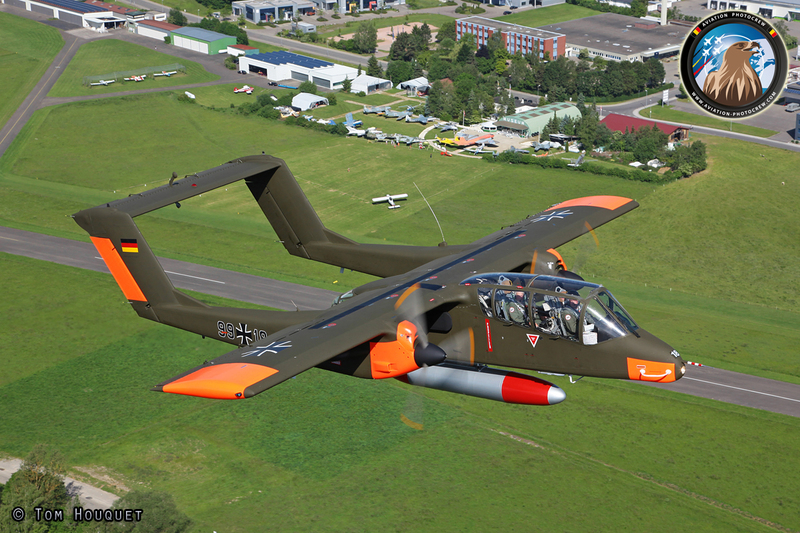 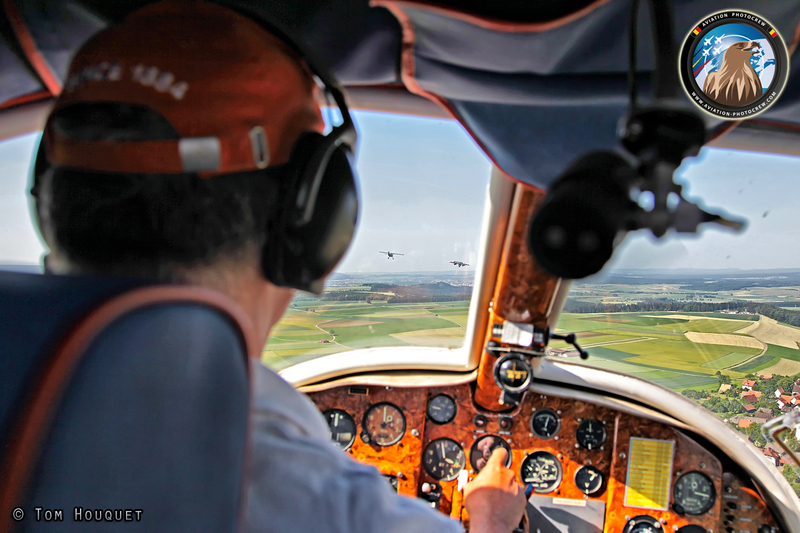 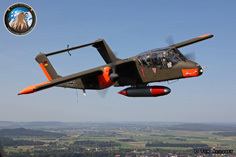 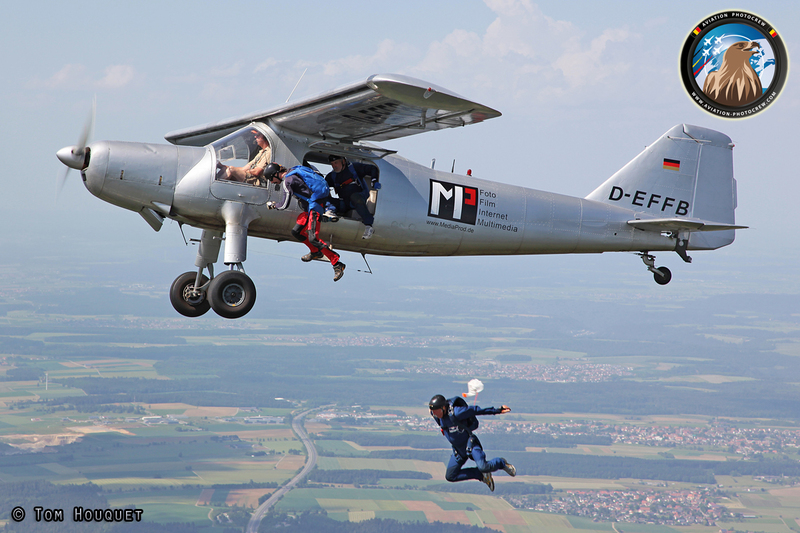 It was a very special moment for Manfred to get into the cockpit of the Bronco and make a flight over his museum. 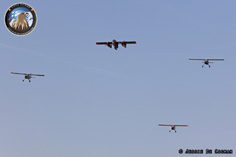 The Bronco was joined by the three Do-27s in a unique formation, what a day. 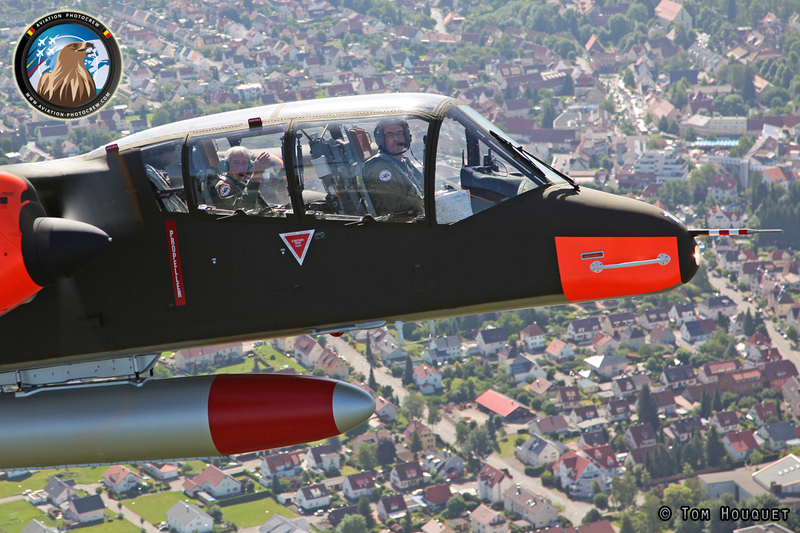 It was a very enjoyable weekend at Schwenningen, and we would like to thank Margot and Manfred for the hospitality. 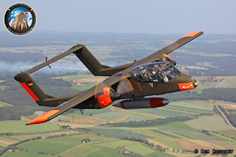 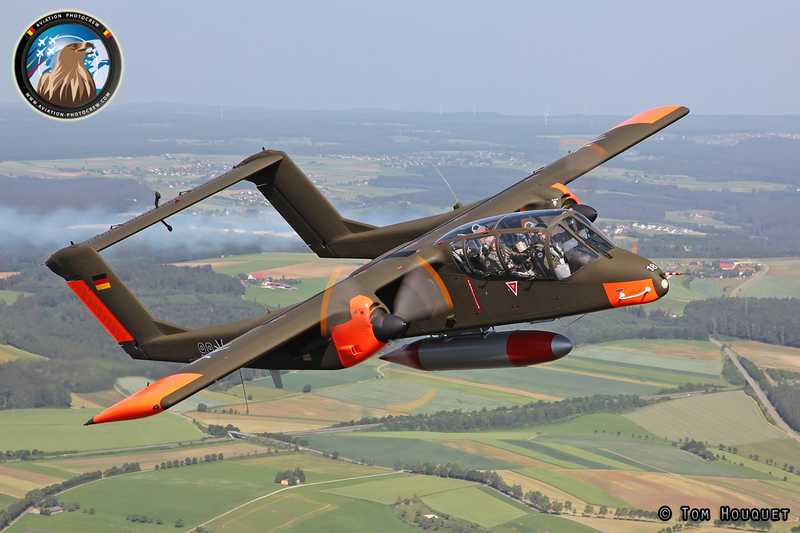 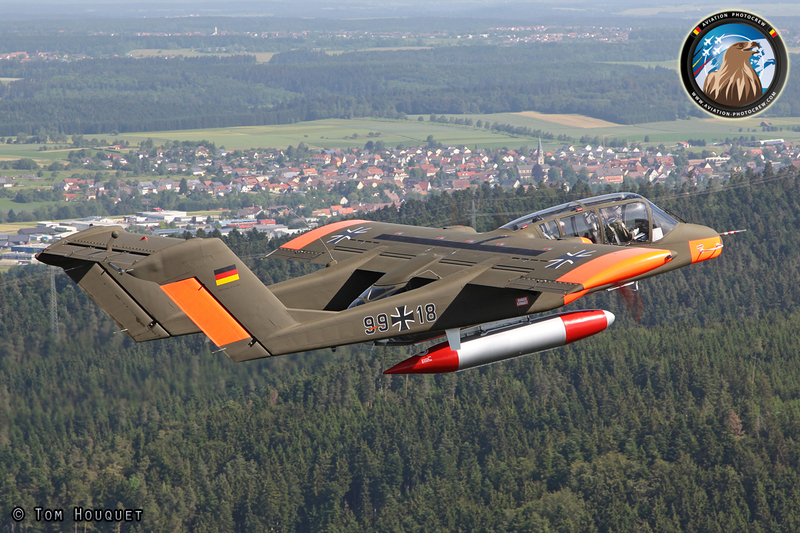 Also a big thanks goes to Hans-Jürgen Götz and the other Do-27 pilots for the great flights, and Andreas Raguse and Tony De Bruyn for flying the Apache and the Bronco, and everybody elso for the great fun together!